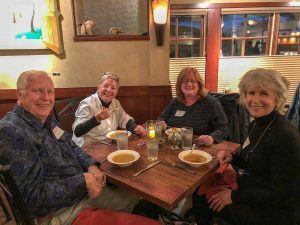 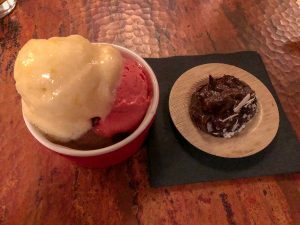 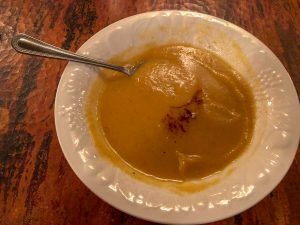 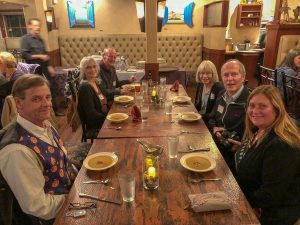 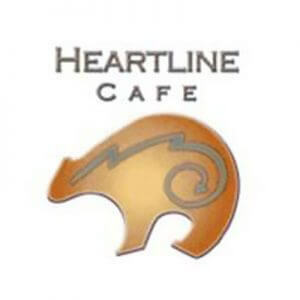 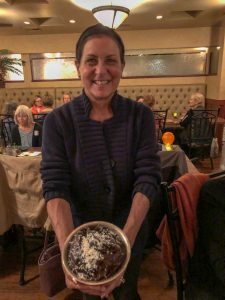 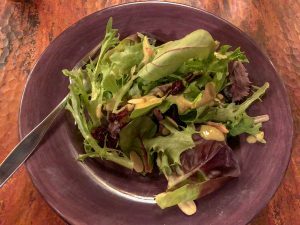 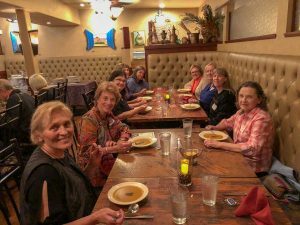 Here are some of the great photos we got during our last Vegan Night Out at Hearline Café on October 30th, 2018. 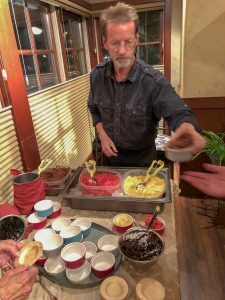 All of the offerings were whole-food plant-based with NO added oil and it was delicious! 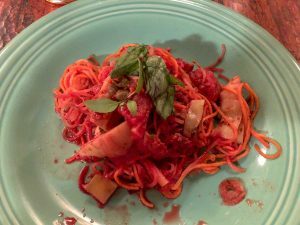 Be sure to sign up for my email newsletter and follow me on Facebook to make sure you’re in the loop when new Vegan Nights Out are scheduled!